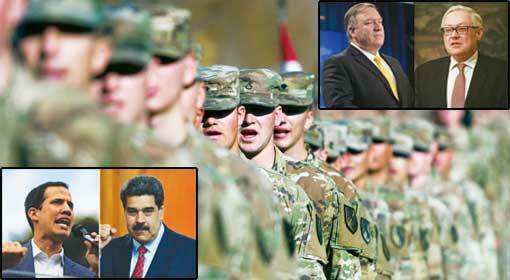 Bogota/Caracas: US Secretary of State, Mike Pompeo warned that all the options are available with the United States, for Venezuela and appealed to the Venezuelan dictator, Nicholas Maduro to open the borders and end the plight of the Venezuelan people. 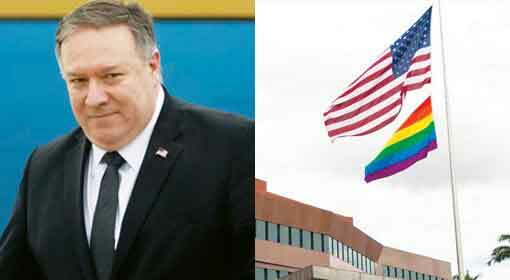 While the situation in Venezuela is worsening by the day, Pompeo was on a visit to the Latin American countries. He even met the refugees coming from Venezuela, on the Columbia-Venezuela border. The discontent in Venezuela, against Maduro, is increasing by the day and at the same time, support for opposition leader Juan Guaido, is increasing. Therefore, Maduro is making efforts to save his government with help from Russia, China and Cuba. 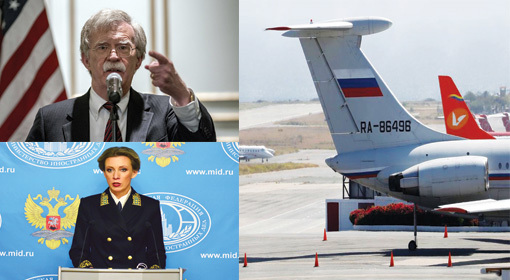 Chinese and Russian military units have landed in Venezuela, and large-scale aid is being received from Cuba. 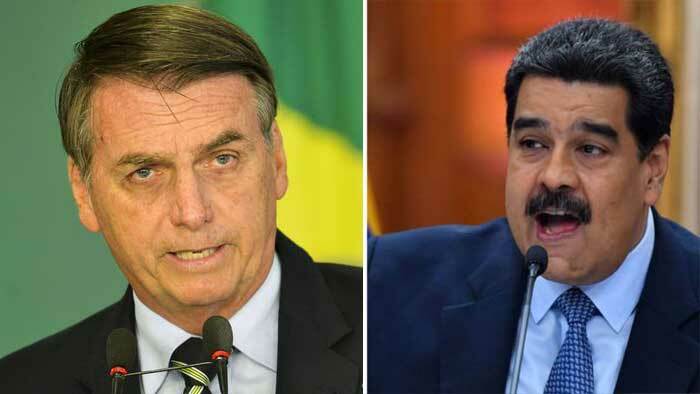 Against this background, the United States also has initiated movements against Maduro and the countries supporting him and is building a front, of the Latin American allies for this purpose. 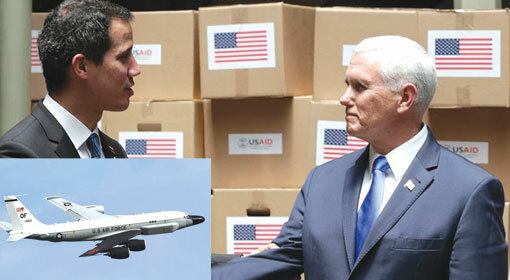 The visits to Peru and Paraguay are said to be a part of the same initiative. The US Secretary of State presented the US position aggressively and took an insistent demand that the countries support the United States’ action. 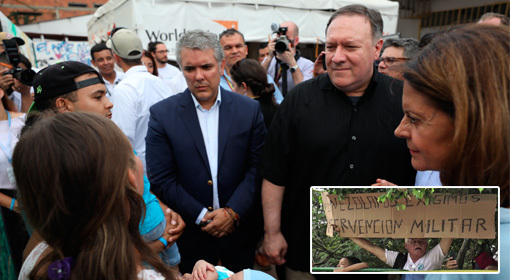 Following the visit to the three Latin American countries, Pompeo especially went to meet the refugees on the Columbia-Venezuela border. Nearly 3 million people have left the country, being tired of the Maduro regime. Out of these about 1.5 million have taken shelter in Columbia. Secretary of State Pompeo assured these refugees, during the interaction, that the United States was all the time standing behind them. The sources claimed that the refugees asked for ‘intervention’ when asked what their demand was. US Secretary of State fired salvos of criticism against Russia, China and Cuba and warned that all the options were available with the Trump administration. 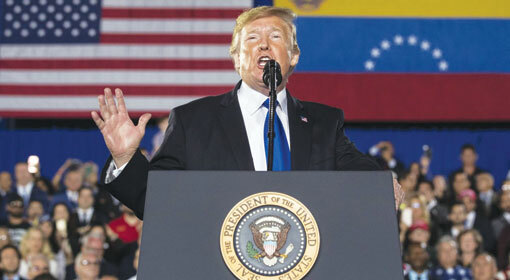 He expressed strong displeasure over the Chinese intrusion, in the Latin American countries and warned that the United States would never tolerate this. China has given a blunt reply to the Pompeo statement, lashing out that the United States should not think of Latin America as its backyard. 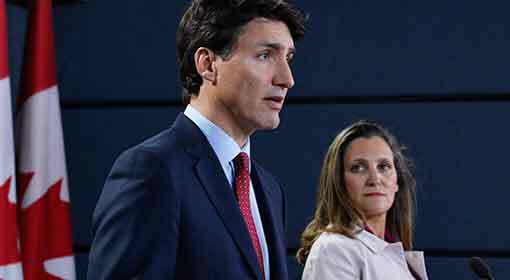 Against the background of the US actions against Venezuela, even Canada has initiated steps to target the Maduro government. Canada announced sanctions against 43 people from Venezuela, including Foreign Minister Jorge Arreaza. 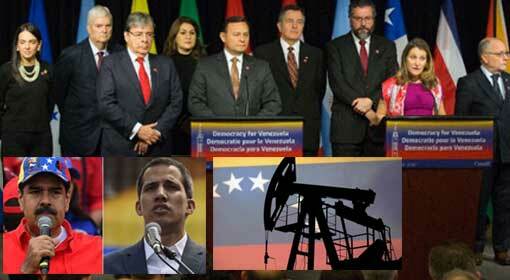 Venezuela criticised that this Canadian action is participation in the US combative adventurism.